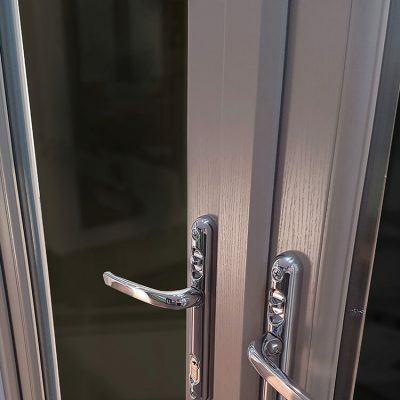 Fitted with multi-point locking systems and available with a range of durable hardware; French doors from Climatec are safe and secure, and an excellent addition to your product portfolio. 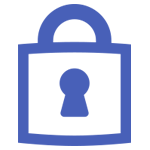 Choose from open-in or open-out functionality depending on your requirements. 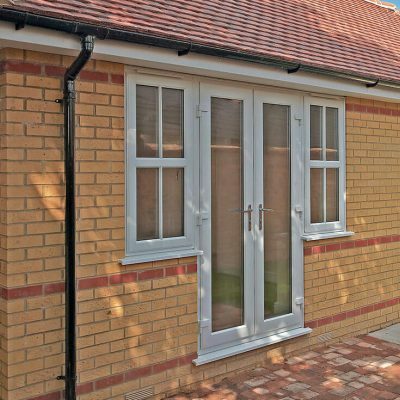 Our French doors are also available with equal or non-equal split panes to meet any building application specifications. 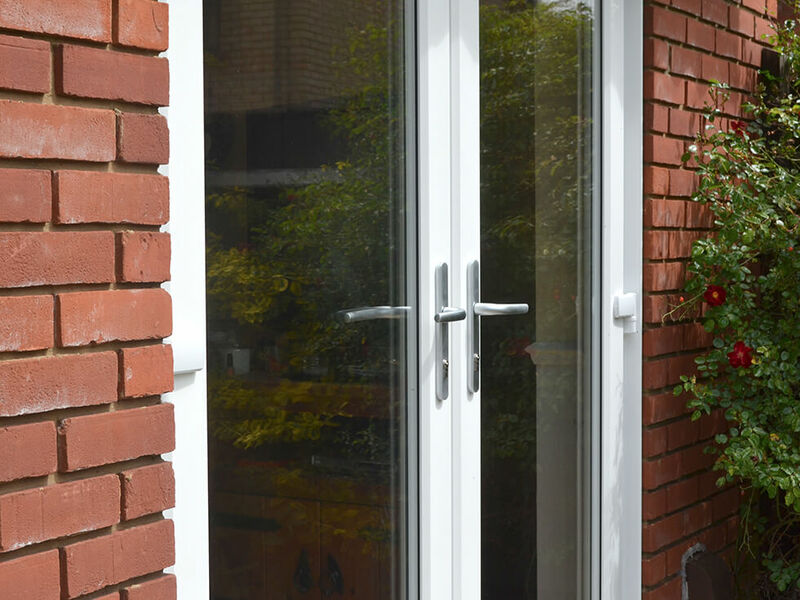 We manufacture all our French doors in-house at our modern factory, enabling us to create a product which is designed to suit your needs. 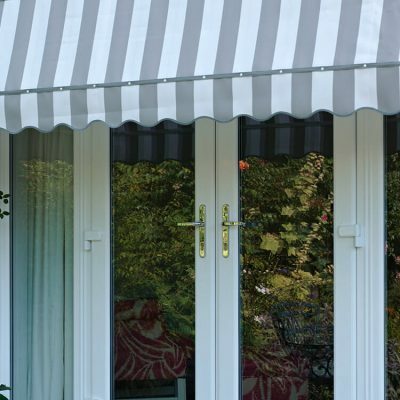 We over-see every stage of the process, ensuring consistent quality. 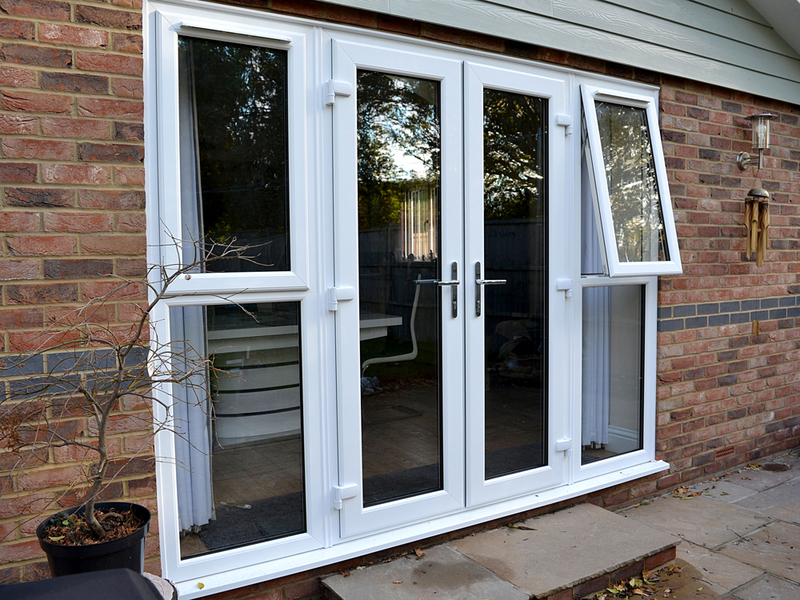 Rehau French doors can be tailored to your exact requirements. They can feature Georgian bars for authentic period styling. They can even feature a decorative glass section for a unique look. 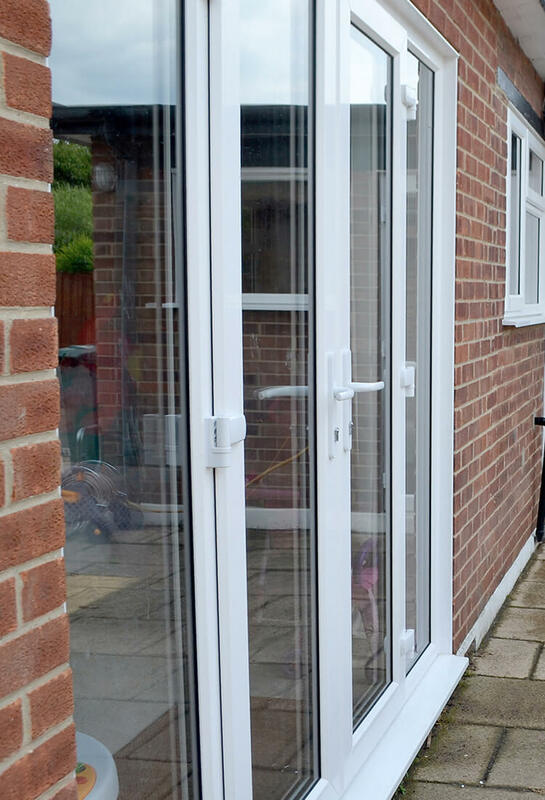 Rehau French doors are an excellent addition to any property and are ideal for creating a lighter environment. 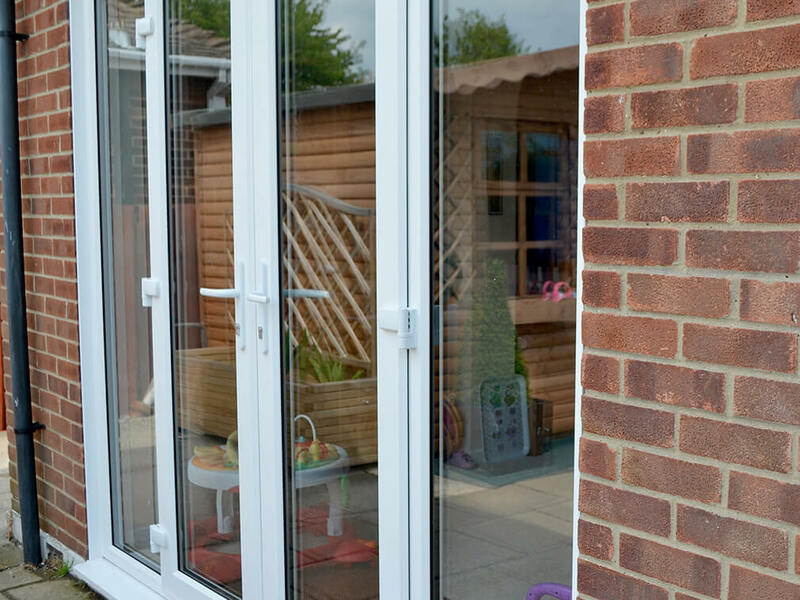 Calibre French doors provide minimal sightlines, a smooth clean finish, and accurate corner detailing. 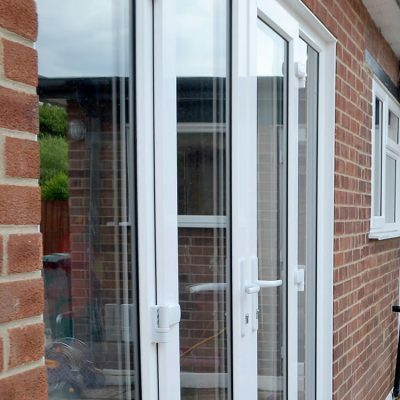 They are easy to install and are a cost-effective solution for your glazing needs. 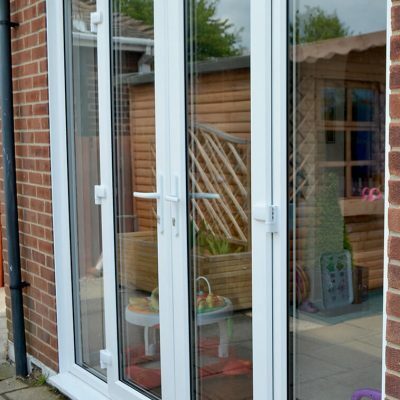 French doors offer a timeless design which is popular across the UK. 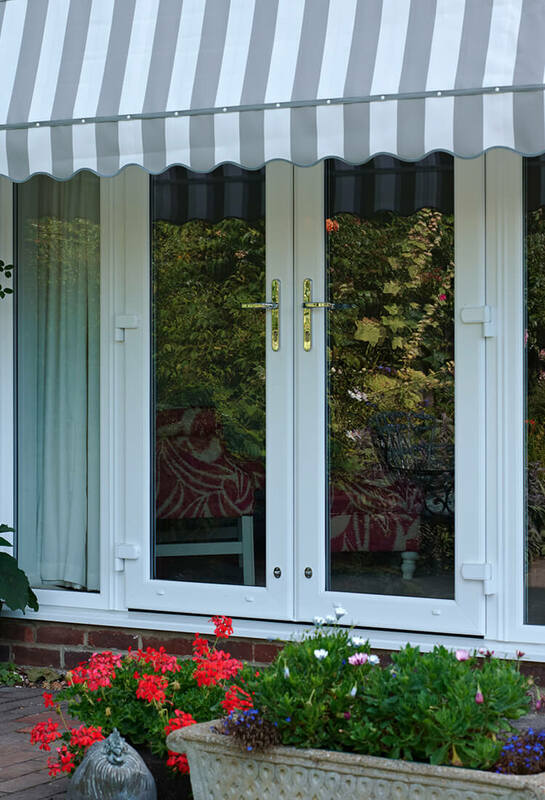 Using Calibre profiles, we can create attractive French doors bespoke manufactured to your exact specifications. 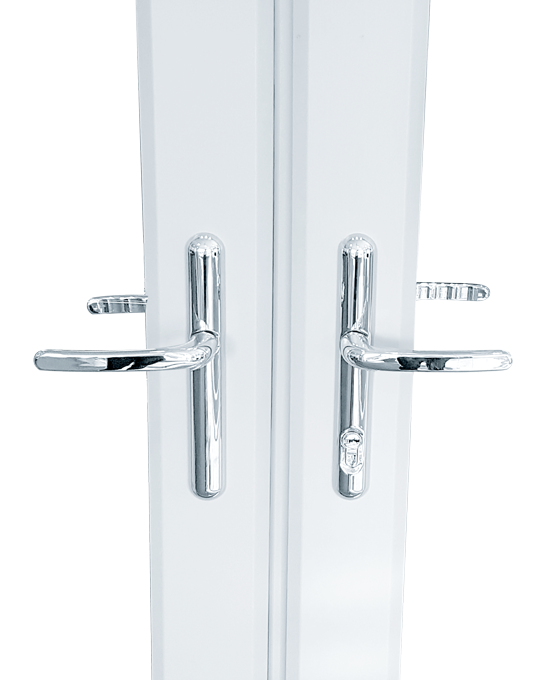 Doors should provide protection, insulation, and be visually attractive. 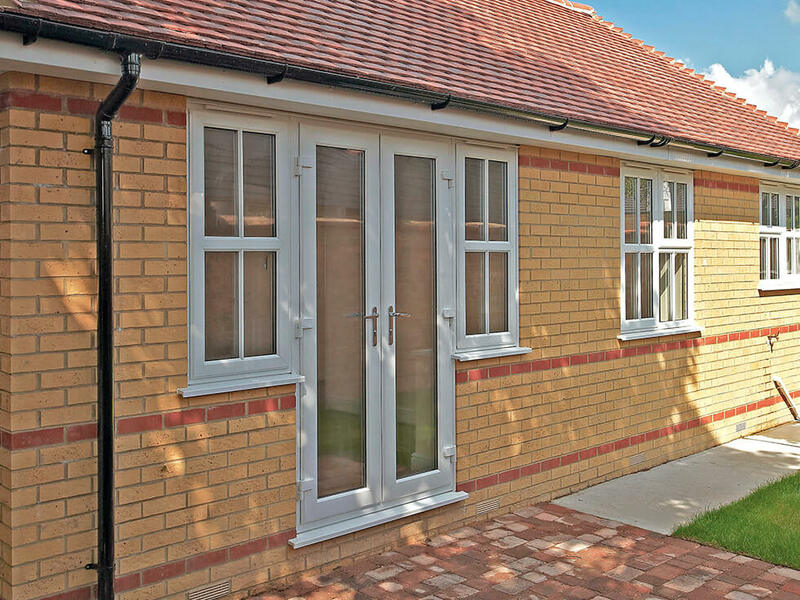 They welcome people into a property and provide security and thermal efficiency. 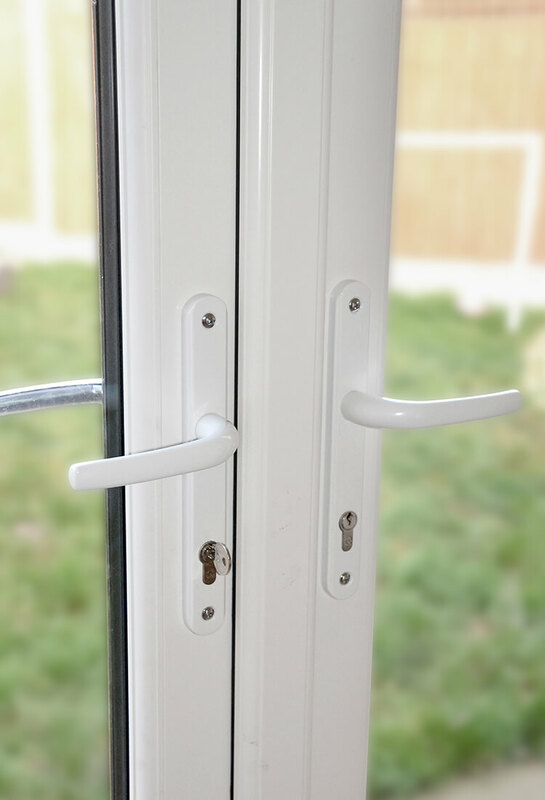 At Climatec we manufacture and supply a wide range of uPVC door styles. 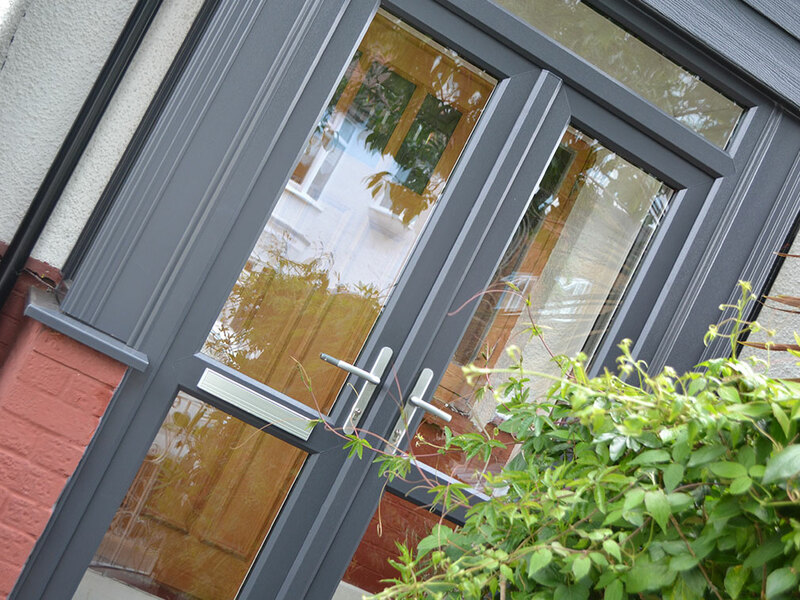 Whatever your main area of business, we can create bespoke doors which will be a valuable asset to your business. 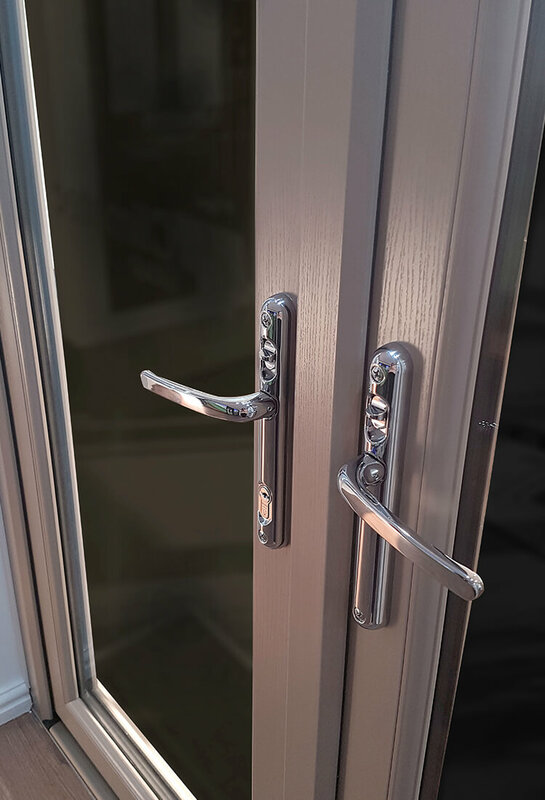 The Climatec Group also manufacture aluminium products providing solutions for all your window and door requirements. 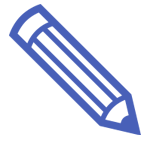 From our state-of-the-art factory in Southend-on-Sea, we serve a radius of approximately 250 miles. 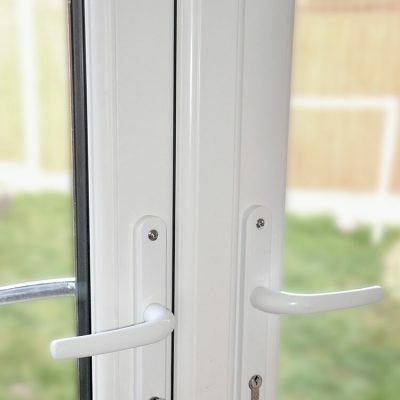 From the northernmost tip of Norfolk down to the south coast of Hampshire, we can supply our high-performing uPVC windows and doors to trade and commercial customers.